Carpet or – what a dilemma. 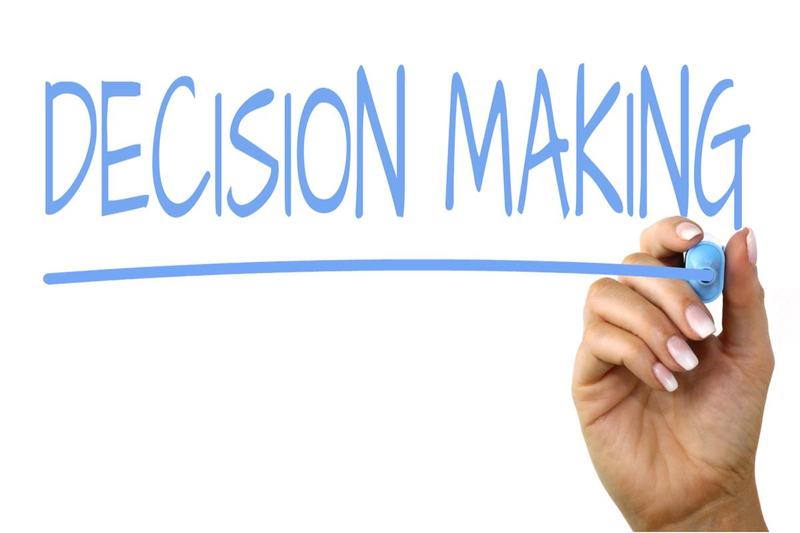 Big decisions like these aren’t always so easy to make. After all, it isn’t too difficult to come up with plenty of reasons to choose either of them. And of course, there are always going to be trade-offs. But don’t worry. We’re here to help you decide. Here we consider the most critical features of both options and compare them on a scale of 1 to 10, with ten being the most desirable. Of course, you also have to do some work. Some of the features we describe are likely to be more important to you than others. For instance, if you are particularly concerned about the environment and climate change, then considerations such as eco-friendliness will be important to you. 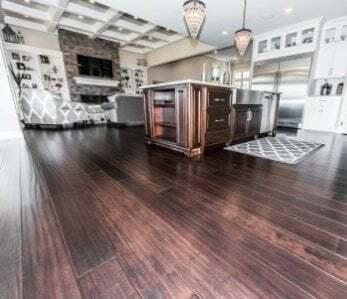 If anyone in your household has asthma or any other allergy, then the hypoallergenic properties of flooring alternatives will be a top priority. If you are on a budget (and who today isn’t), price might be the deciding factor. So, please look at our list, read the details, decide what is important to you, and add up the scores. As we have frequently pointed out in this blog, the hardness of bamboo floors is legendary. 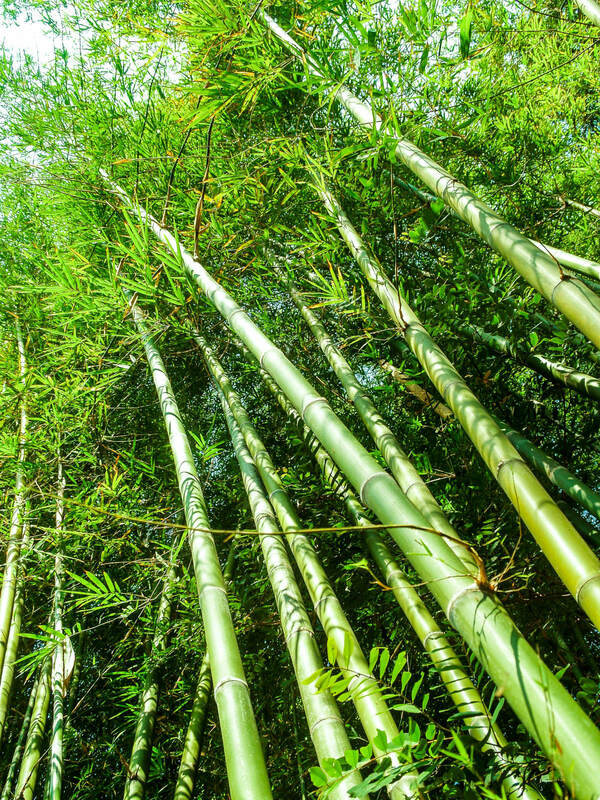 With a Janka Hardness rating of over 4000, strand woven bamboo is two to three times harder than most hardwoods. Thus it is highly resistant to denting so you can put heavy furniture on bamboo flooring without causing any damage. Knowing you have a floor that is as tough as bamboo takes away that worry. Of course, you shouldn’t throw all caution to the wind; for instance, if you plan to place a grand piano on your floor, we would recommend you use felt pads, but as there is no wooden floor as hard, we give it maximum marks of 10 out of 10. One of the less desirable features of carpet is its susceptibility to denting. Leaving heavy furniture on your carpet or dining chairs that you sit on, will inevitably create dents. If you like to change your interior design occasionally, then those unsightly dents left behind by your sofa will stand out and compromise your style. Dents are the result of pile compression, a subject that is still being investigated by scientists. Many factors are involved, but not all carpet dents are irreversible. Often, they will recover at least partially over time. There are also many ways of improving them: some people recommend ice cubes, other recommend using a steam iron as in our video below, but that’s a lot of effort, and the dents rarely disappear completely. We can only award carpet 2 out of 10, and that’s being generous. Bamboo flooring is known to be the eco-friendliest of all types of flooring. As it a grass, without digging up the roots and disturbing the environment. It matures in just five years, so you can return to the plant five years later and harvest it again. No pesticides or fertilizers are needed; it is an entirely natural growth process. It thoroughly deserves an eco-friendliness rating of 10 out of 10. Carpeting generally hurts the environment, especially when you consider that in the US people purchase over a billion square yards of it every year; more than enough to carpet New York. At the end of its life, it usually ends up in landfills as we can’t recycle it. Although more eco-friendly carpet options are available, over 90% is made of plastic which is derived from oil. Alternatives such as pure wool are extremely expensive. As one of the least eco-friendly flooring options, we give it a rating of just 2 out of 10. Indoor air quality has a big impact on people’s health. Often there are five to ten times more pollutants inside homes than in the external environment. One of the major classes of pollutants is volatile organic compounds, or VOCs, which are emitted by the materials we have in our homes. Some of these including formaldehyde are thought to be carcinogenic. Bamboo floors are one of the best floors you can get for indoor air quality. The only exception is engineered bamboo were small amounts of UF adhesives are used during manufacture. Overall, we rate bamboo indoor air quality 9 out of 10. But even old carpets continue to produce lower levels of VOCs. These lurk in deep dust which eventually rises to become surface dust. Children who play and crawl on the floor could be at risk. The upside is that formaldehyde is no longer used in carpet manufacture, but even at best, carpet is rated 2 out of 10. Incidentally, carpet is also bad news for people with allergies, as it tends to harbor many. 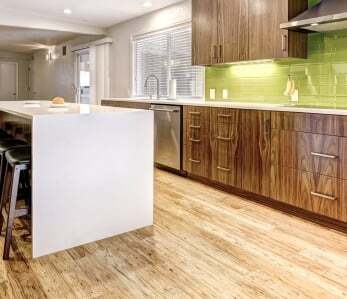 Bamboo flooring is warm to the touch. Just like hardwood, it is a great thermal insulator so will always feel cozy, even when you first get up in the morning. It just feels so nice to walk on which is why we award it 9 out of 10. Regarding comfort for walking, not all carpets are the same and to get the best from a comfortable carpet; you also need a comfortable underlay which increases the cost significantly. However, there is no getting away from it; carpet is even more comfortable for walking and warm underfoot than bamboo. Hence it scores top marks of 10 out of 10. Bamboo flooring is more water resistant than hardwood flooring though it would be wrong to call it waterproof. If you mop up any spills within 20 hours, there shouldn’t be a problem but if you leave pools of water for much longer than that some staining and swelling is likely to result. Thus, we don’t advise you to install bamboo floors in bathrooms or other places where it might be in frequent contact with water. Thus we give it a water-resistance score of 8 out of 10. If you have ever smelled a wet carpet, then you will agree with us that it smells very much like a wet dog; not very pleasant. The problem is that even after the carpet dries the odor tends to persist. Often water passes through the carpet and is absorbed by the underlay, and being difficult to remove, can result in unhealthy molds and mildew. Although there are treatments available for dealing with the smell, they are often only partially effective and can even make the problem worse. In a nutshell, water and carpets don’t go well together. We give it a water resistance rating of just 2 out of 10. Regarding price, there is very little difference between bamboo and carpet. There are some very expensive carpet options, but for the kind of carpeting most of us would install in our homes, the price is a little less than bamboo. But given that bamboo at $4 to $7 a square foot costs much less than hardwood, both carpet and bamboo are both affordable. 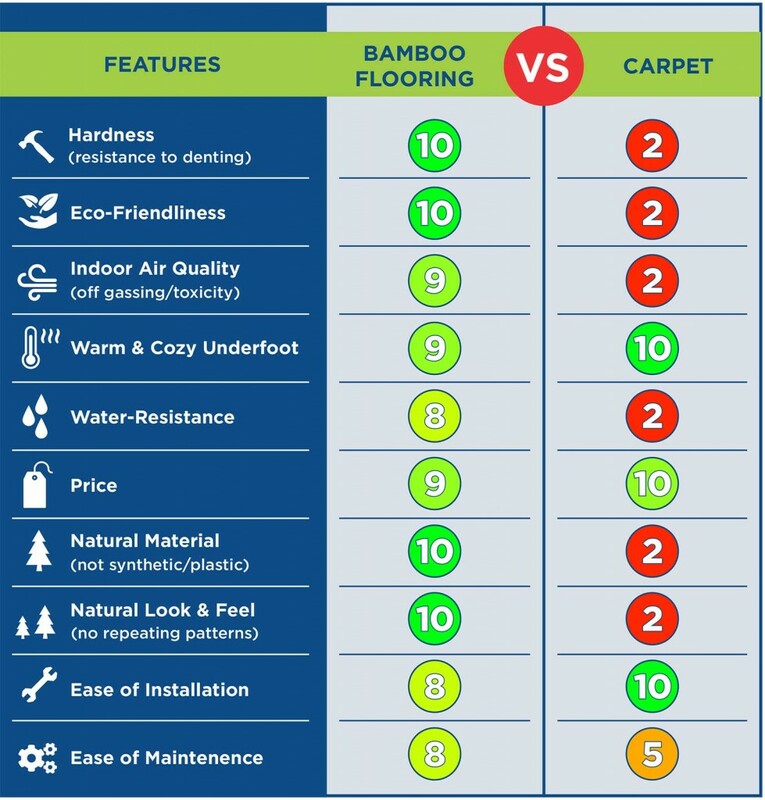 Carpet marginally has the edge; we will score bamboo 9 out of 10 and carpet 10 out of 10. As we have indicated already, bamboo is a natural and sustainable material. You can’t get more natural than natural, so we give it 10 out of 10. Some carpet is natural and uses natural fibers such as seagrass, sisal, coir, and wool, but 90% of carpet is anything but natural. That is unless you include oil in your list of natural ingredients. Just about all the carpet we use is made from oil-derived plastics such as nylon, polypropylene, and polyester. While recently carpets made from recycled plastics such as polyethylene terephthalate (PET) have been introduced, the jury is still out on whether PET carpet fibers are safe. They may not be. Overall, carpet has a natural material rating of 2 out of 10. 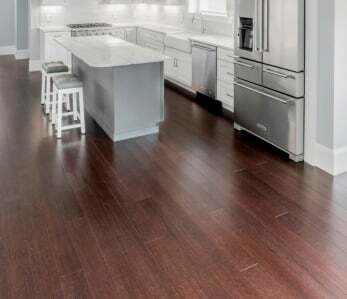 Just like hardwood flooring bamboo has showing an individual grain pattern where every plank is unique, each with its distinctive grain pattern, color, and tone. These features can be used to excellent effect when installing a bamboo floor over a large area. By working from several boxes of planks at the same time, you can achieve a natural uniform variation across the complete area. It richly deserves a natural rating of 10 out of 10. There is nothing natural about the appearance of carpet. You can certainly get some exciting textures, colors, and patterns, but if your style is natural, then avoid carpet. We give it a natural rating of 2 out of 10. 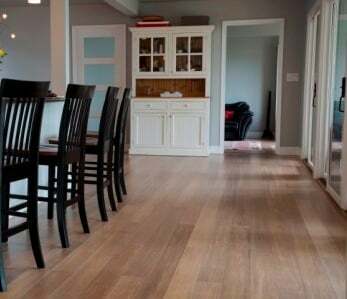 Bamboo flooring is easy to install. It can be nailed down, glued down and floated. Anyone who has average DIY skills should be able to make a great job of it; of course, you need to make sure you follow the manufacturer’s guidelines and we recommend you read our s. Installation does require some care, so we rate it at 8 out of 10. Carpet is even easier to install than bamboo. You will need some special tools to install wall to wall carpet, but once you have them the installation process is straightforward. If you are carpeting a large area you will need two people; carpets can be heavy to handle. But really, it isn’t too difficult; we give it ease of installation rating of 10 out of 10. Maintaining a bamboo floor easy. We recommend you vacuum it regularly and soak up any spills as soon as you see them. 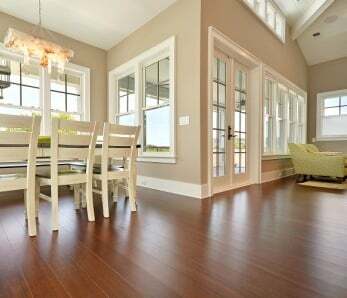 You can clean the floor using a proprietary bamboo or hardwood floor cleaner. Avoid mopping or . For ease of maintenance, we award it 8 out of 10. Carpet needs regular vacuuming which will remove dry debris. However, typically around 15% of debris is oily. This oily deposit accumulates over time and will eventually harden and become difficult to remove. In heavily trafficked areas this can change the color and texture of the carpet. To remove this, you need to steam clean the carpet or use a hot water extraction system with a specialist cleaner regularly. Spillages can stain carpets, so you should treat all spillages immediately. If there is a stain, some stain removers are effective, but you need to ensure they don’t discolor the carpet. Overall, carpet scores 5 out of 10 for maintenance.